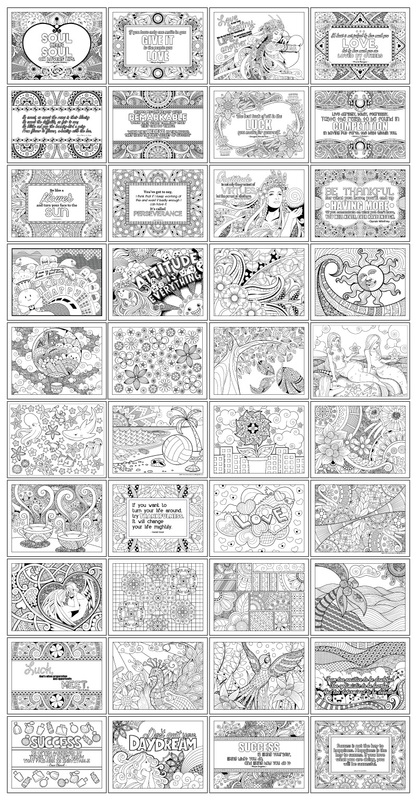 This Is Not Your Ordinary Set Of Private Label Rights Coloring Pages! 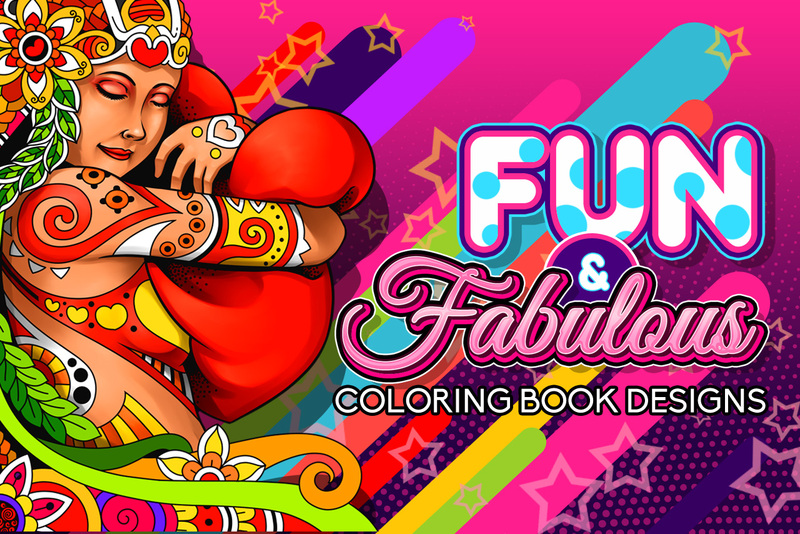 Many of the coloring designs offered with PLR rights all look the same and that’s for a good reason. They are all computer generated. B.O.R.I.N.G. Not these. 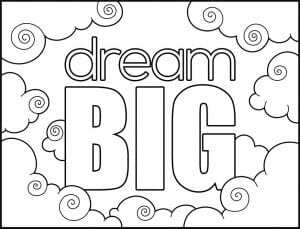 Each of our designs has been hand-crafted by a coloring book artist with love. Our artists have literally taken hours to create each of these pages one at a time.